Offers businesses financial incentives to reduce energy bills and help the environment. The Energy Savings Scheme provides financial incentives to businesses for the implementation of energy savings projects. Those incentives are energy savings certificates for every megawatt hour (MWh) of electricity you save from eligible activities. Businesses work to implement projects with voluntary participants, known as Accredited Certificate Providers, and certificates are created. Energy savings certificates can then be sold to mandatory participants, known as Liable Parties, with prices depending on supply and demand. 1. Bring your own energy savings projects into the scheme. 2. 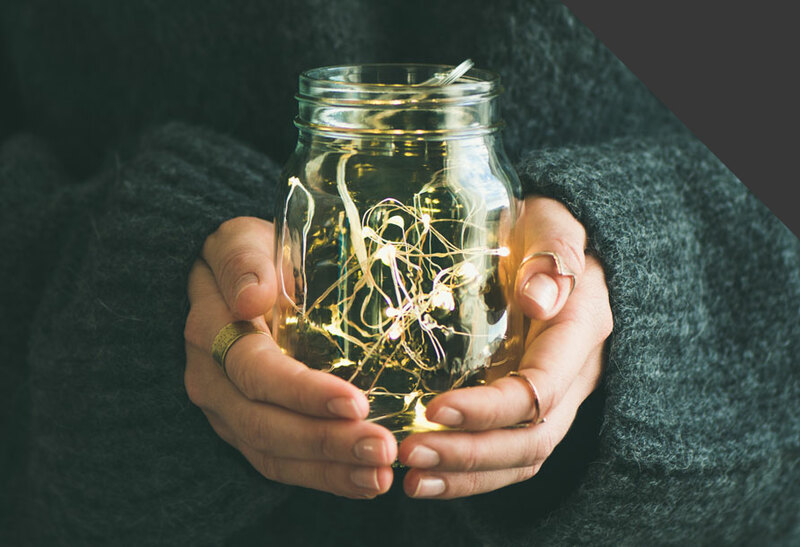 Develop your business in a way that lets you bring other people’s energy savings into the scheme. Participating as an Accredited Certificate Provider may allow you to offer your products and services at lower prices and provide an additional service to your customers. Several Accredited Certificate Providers have reported that their participation resulted in both financial and business benefits for their companies. Participation may allow you to streamline your own business practices by providing customers with a higher level of service and increasing your profitability by offering products and services at lower prices. It also could help to improve and enhance your role as an environmental leader within your industry and gain a competitive edge in the market. Investment in energy efficiency is one of the most economical ways to reduce your environmental footprint. Efficiency projects that may be marginal on a cost/benefit basis from power savings alone may become attractive with the additional income from energy savings certificates. Aggregating other people’s energy savings allows you to create and then sell a larger number of energy savings certificates. 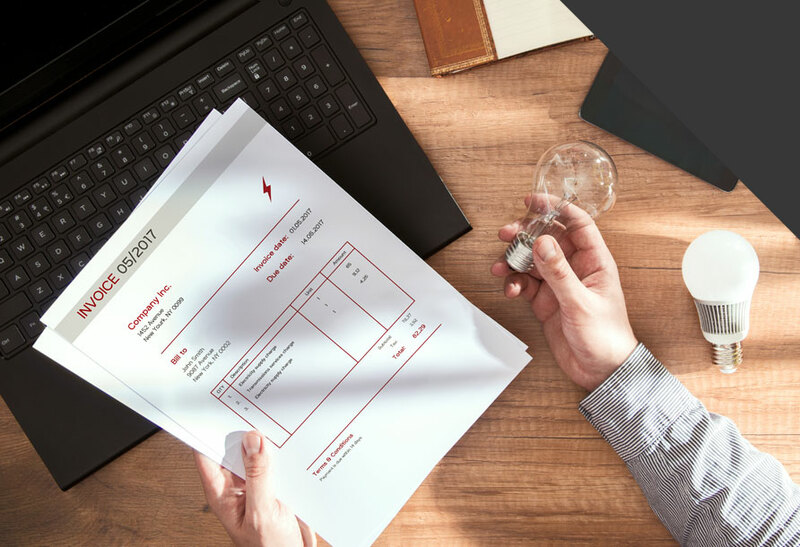 As an Accredited Certificate Provider you are responsible for compliance with the scheme and receive income from selling energy savings certificates that you create. How can businesses, households, consultants and service providers, and society in general benefit from the Energy Savings Scheme? 2. Additional revenue from the sale of certificates. Including your project in the Energy Savings Scheme may make investing in energy efficient equipment more feasible. It could improve your return on investment and make projects with marginal energy savings more viable. The Energy Savings Scheme reduces electricity consumption in NSW by creating financial incentives to invest in energy savings activities. The Energy Savings Scheme is established under NSW legislation. Its main objective is to assist households and businesses to reduce electricity consumption and electricity costs. Businesses that save energy by installing, improving or replacing energy savings equipment can gain financial incentives by participating in the scheme. 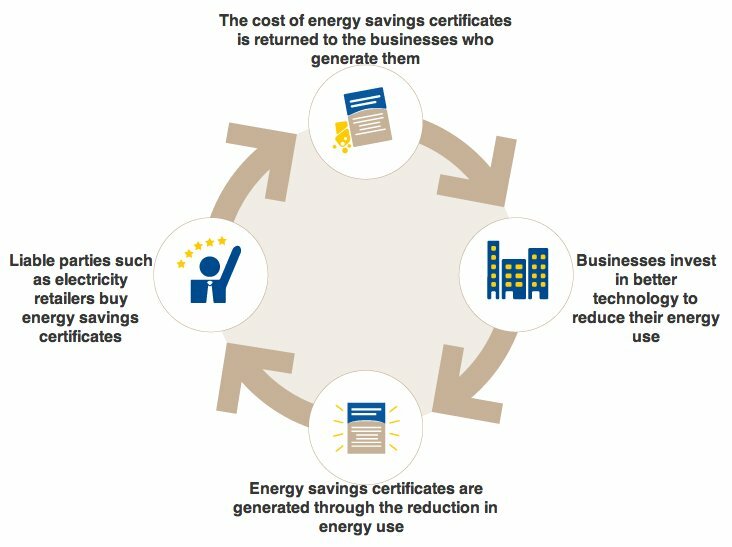 When businesses invest in reducing their energy use, energy savings certificates are created by the voluntary scheme participants that have helped to implement those energy savings activities. Electricity retailers, who are mandatory scheme participants, then buy the energy savings certificates to meet their own legislated targets, as required by law. Energy savings certificates are the ‘currency’ of the scheme. The Energy Savings Scheme is not a rebate scheme.